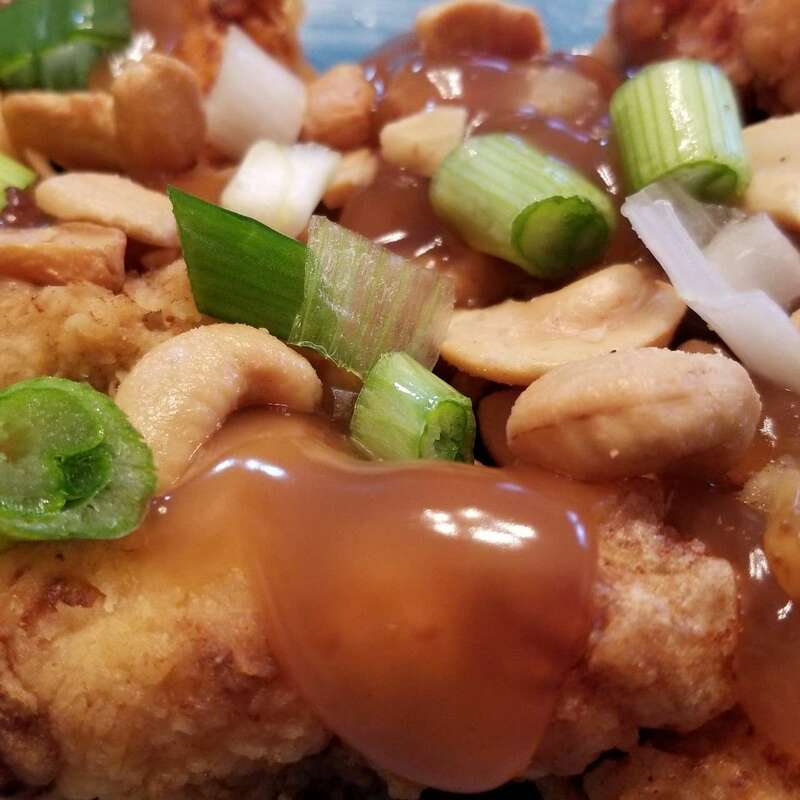 The Foodmales discuss their entire Chinese New Year endeavor, as well as review Andy's mom's homemade cashew chicken. They also review the documentary The Search for General Tso, which features Springfield's own David Leong, and address some wild claims the Leongs make in the movie. Then Dan and Andy rank all the meals and items they ate throughout the series before closing out by getting very sincere and letting listeners in on some Official Podcast Business™.